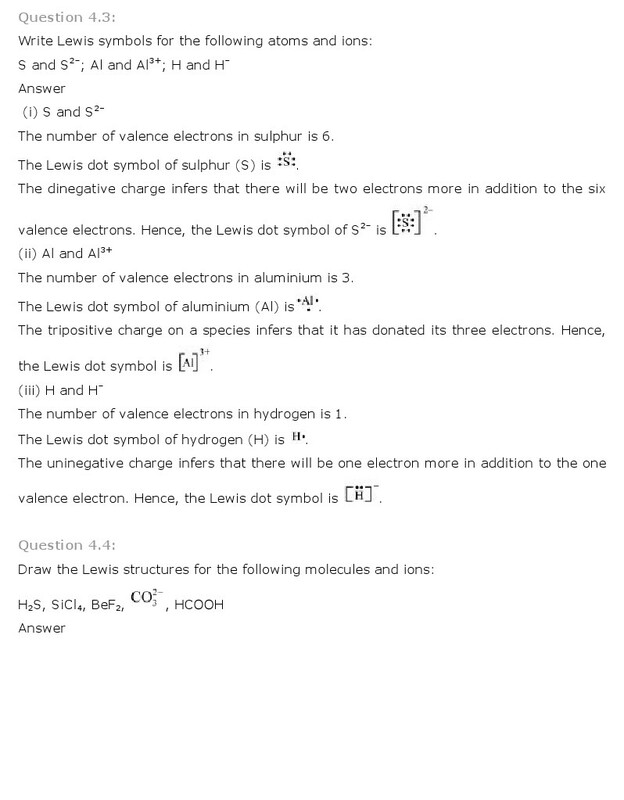 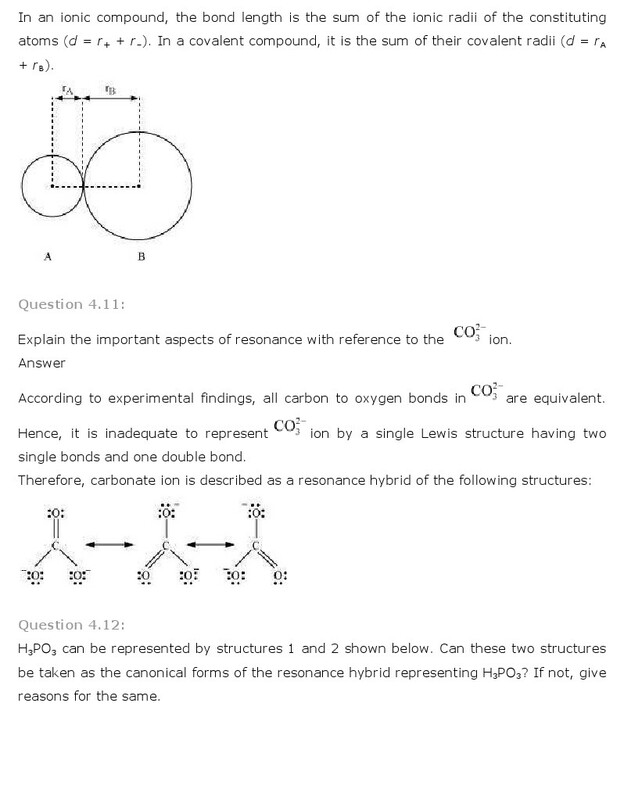 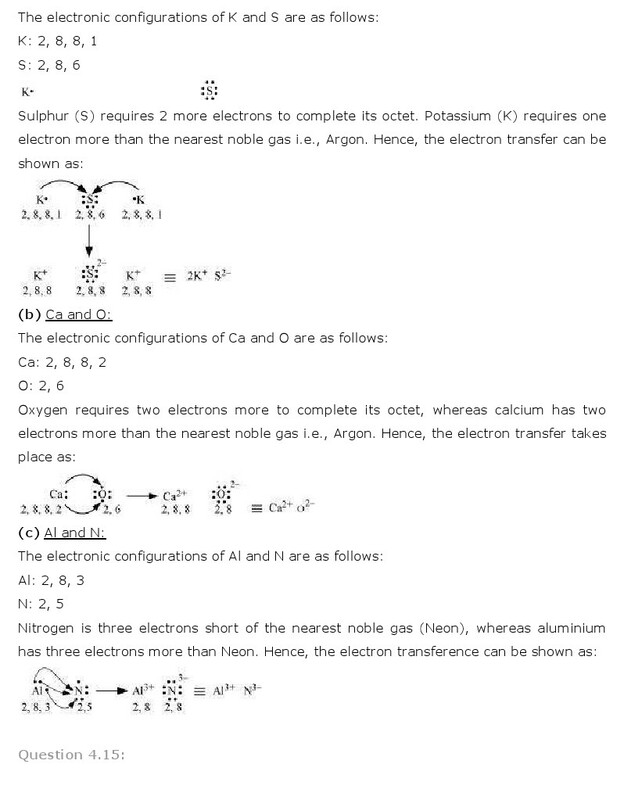 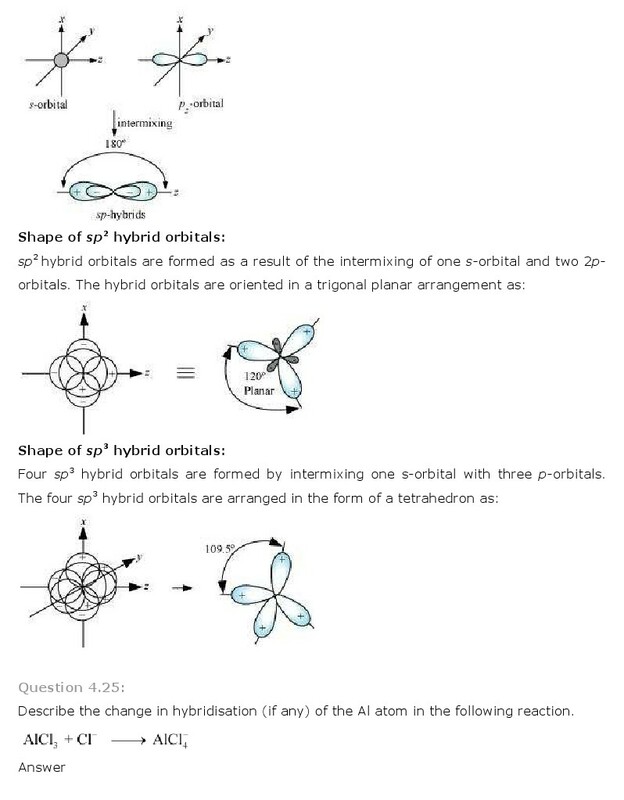 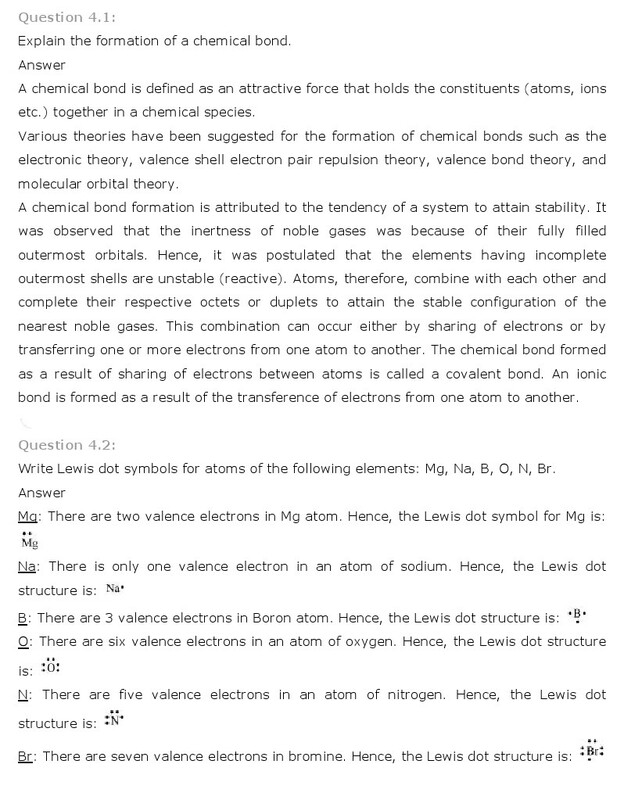 Get here NCERT Solutions for Class 11 Chemistry Chapter 4. 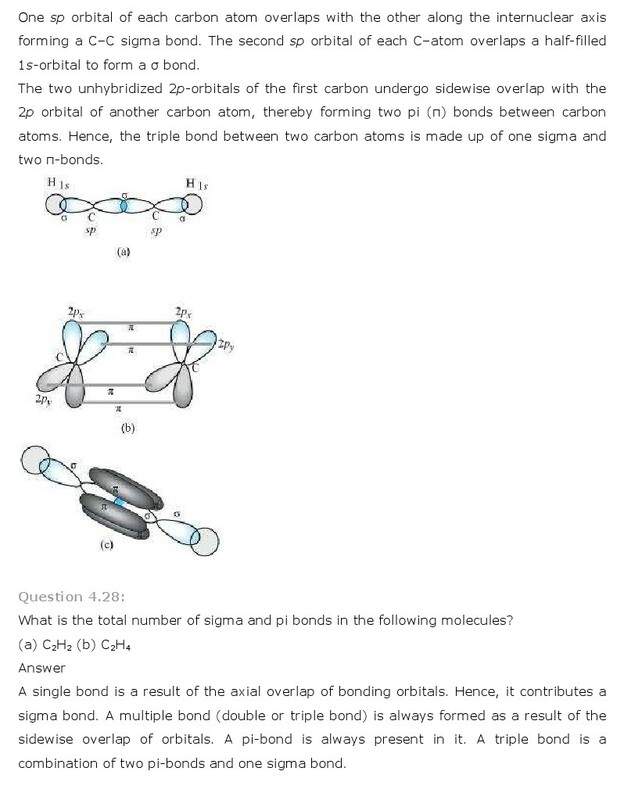 These NCERT Solutions for Class 11 of Chemistry subject includes detailed answers of all the questions in Chapter 4 – Chemical Bonding and Molecular Structure provided in NCERT Book which is prescribed for class 11 in schools. 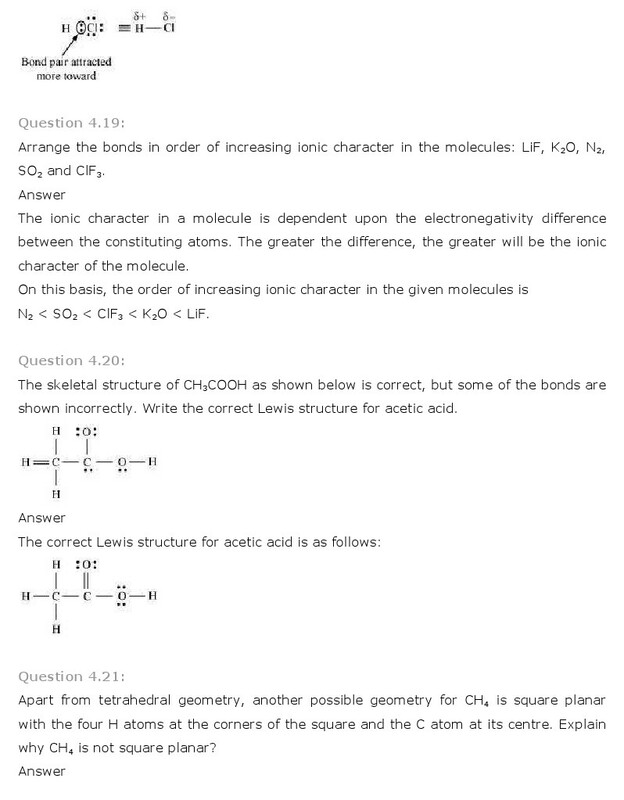 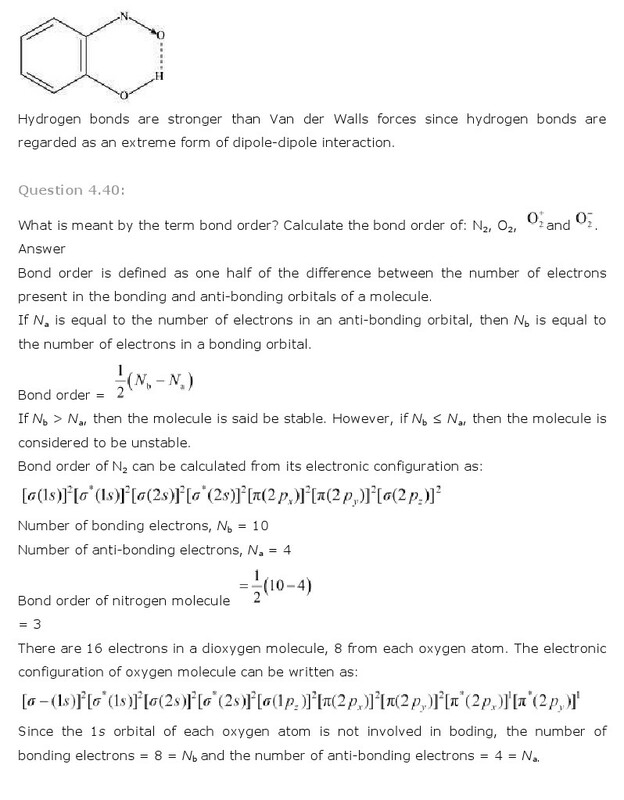 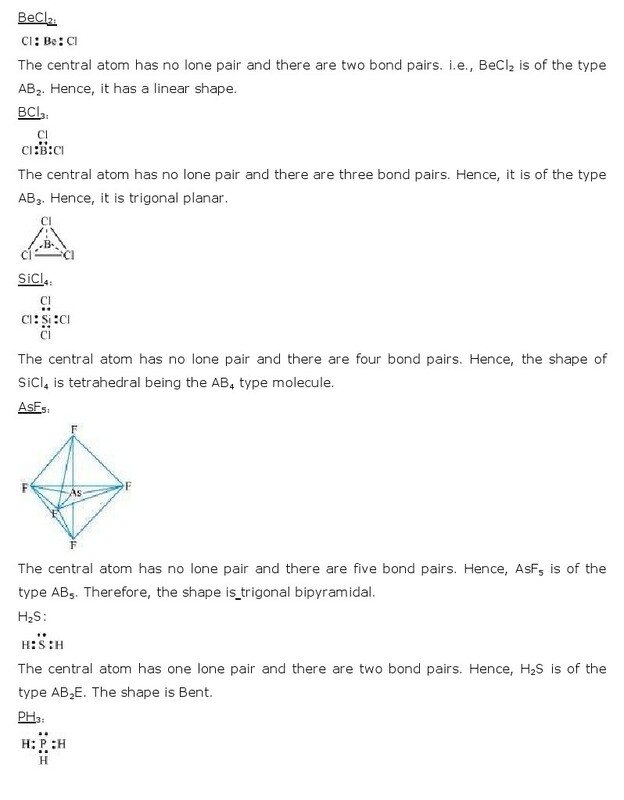 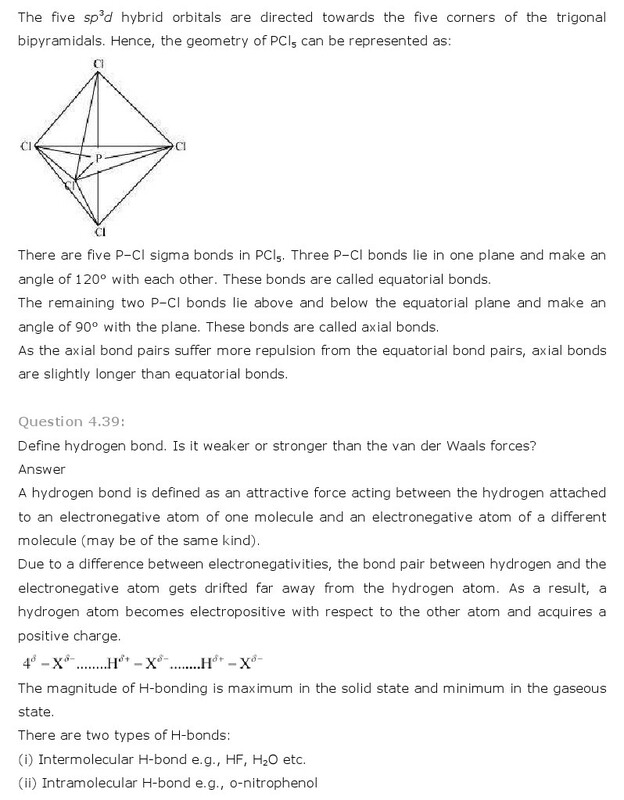 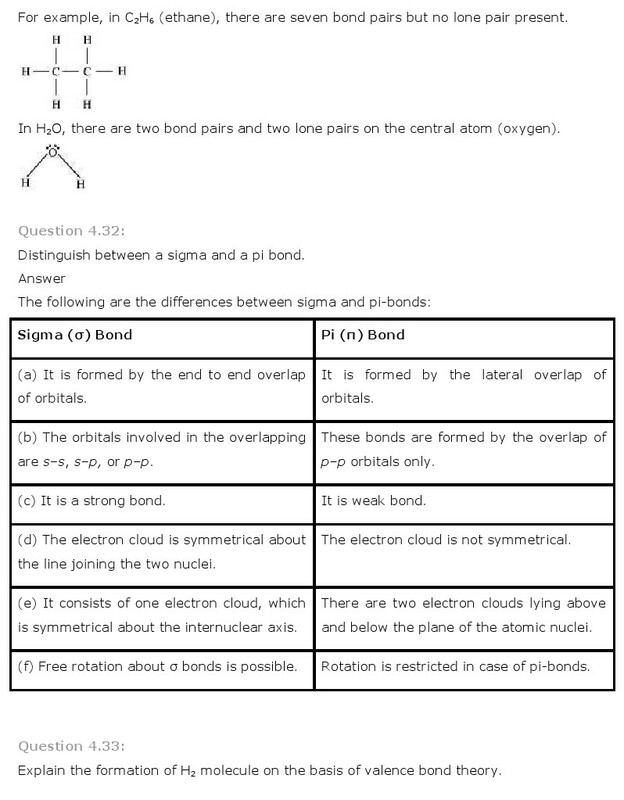 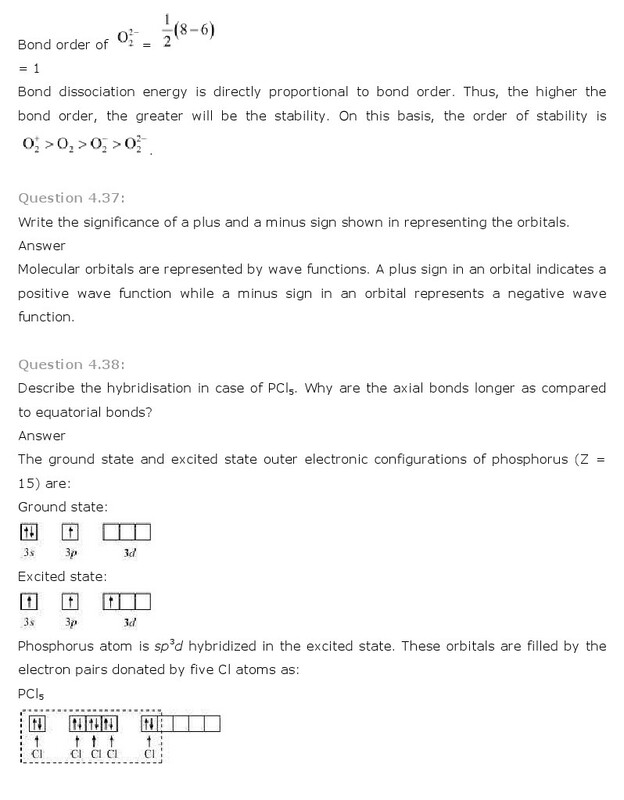 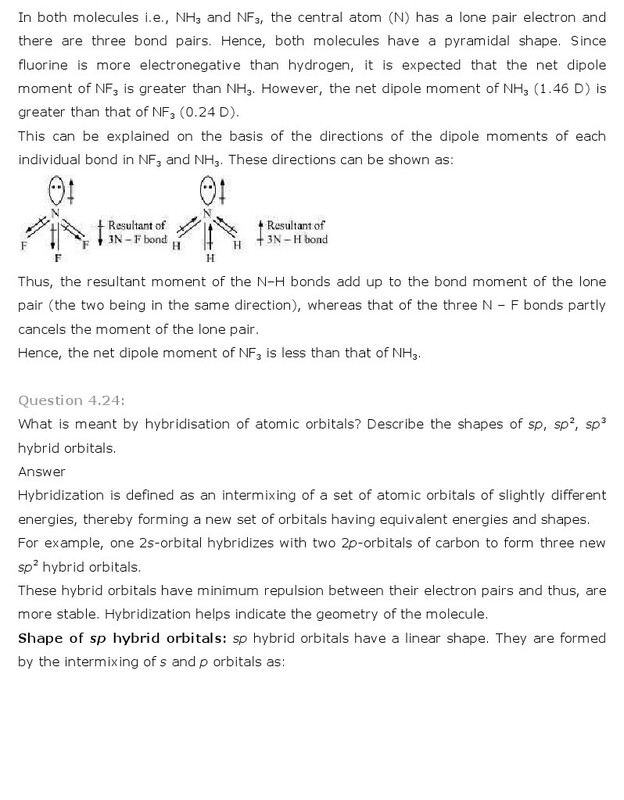 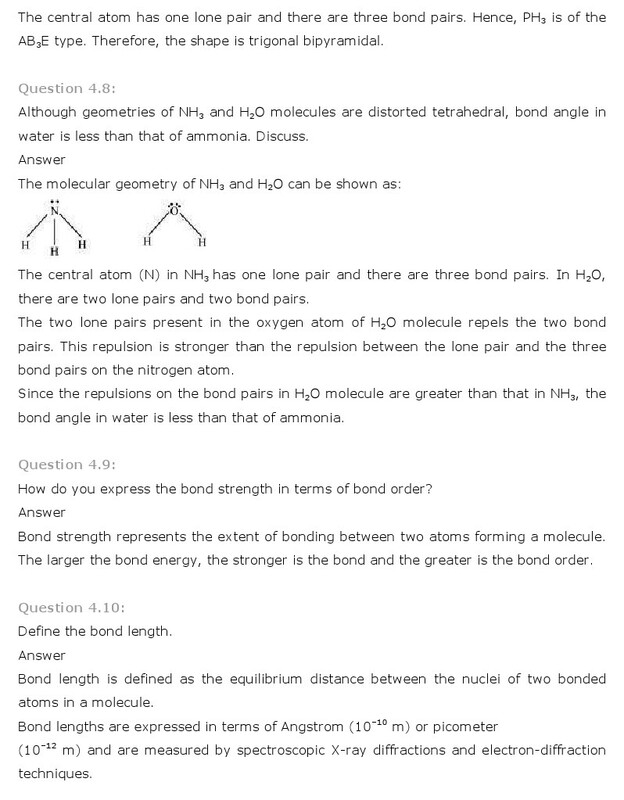 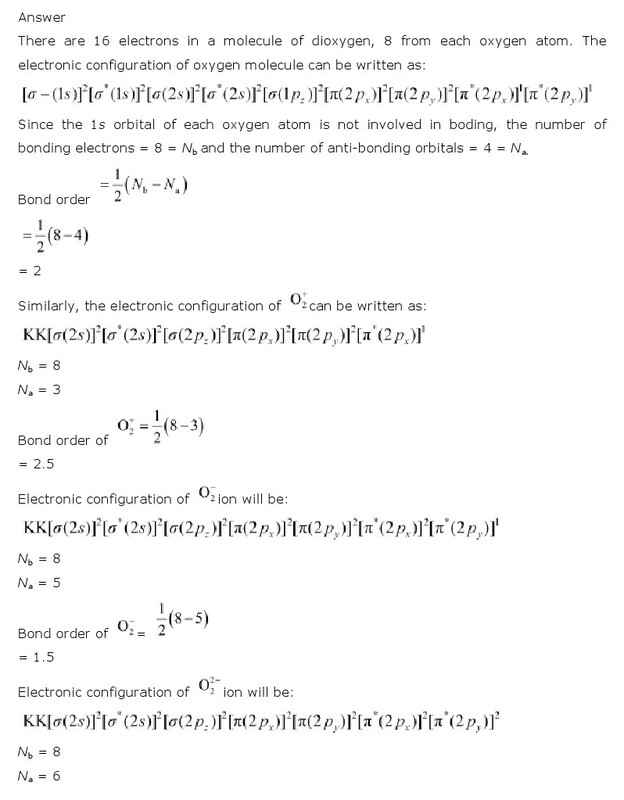 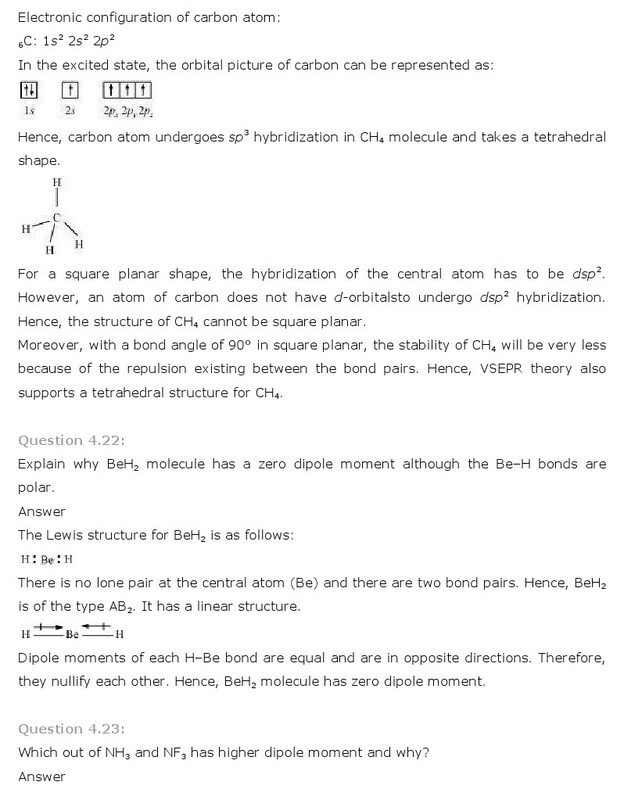 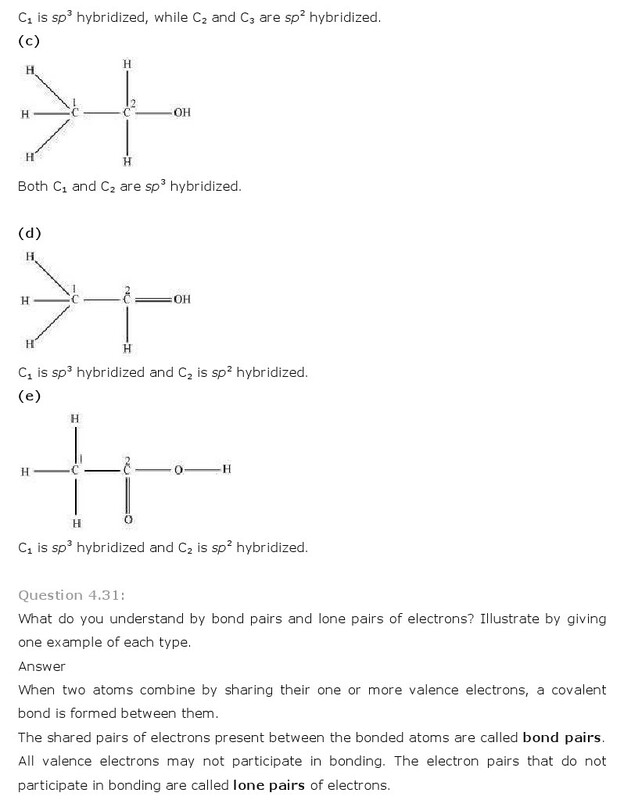 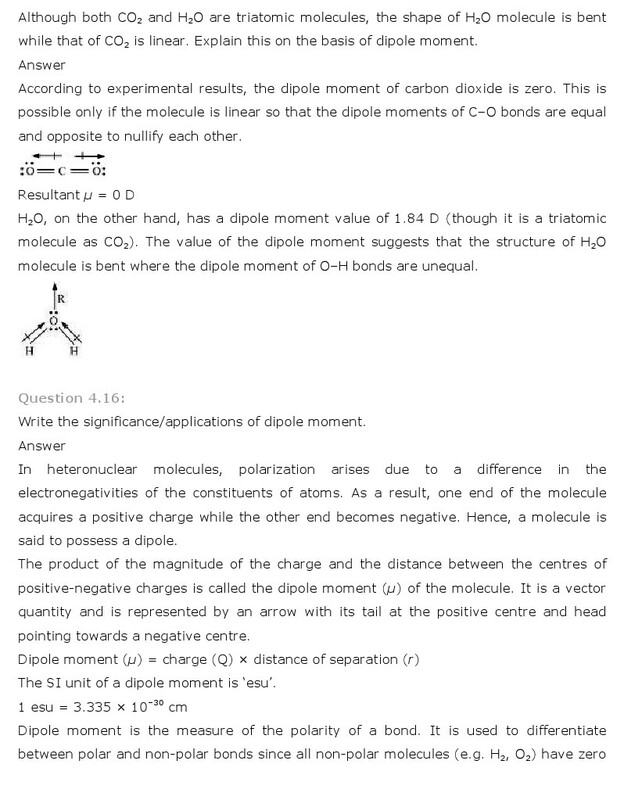 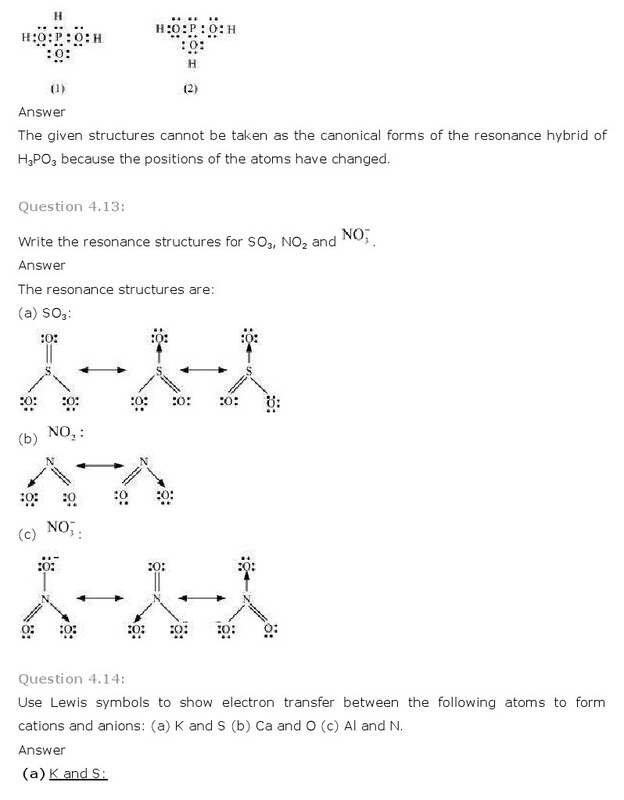 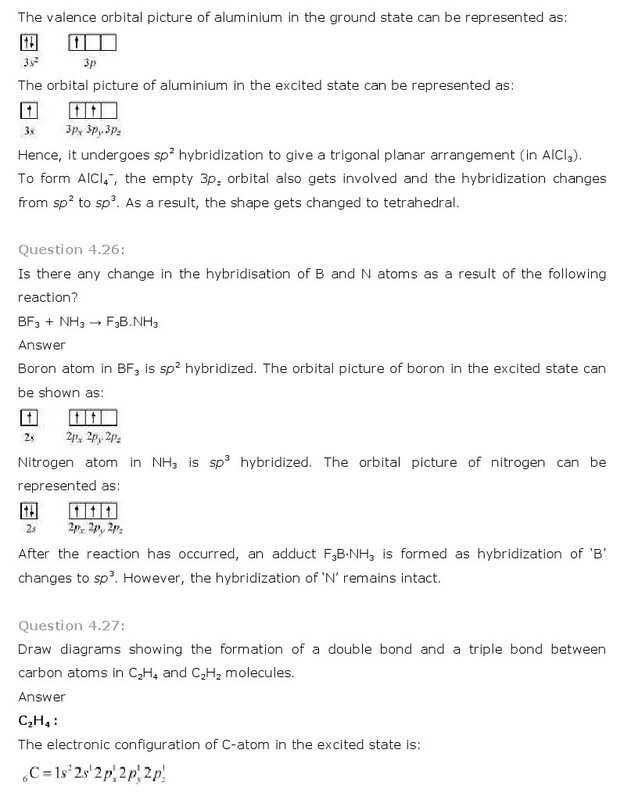 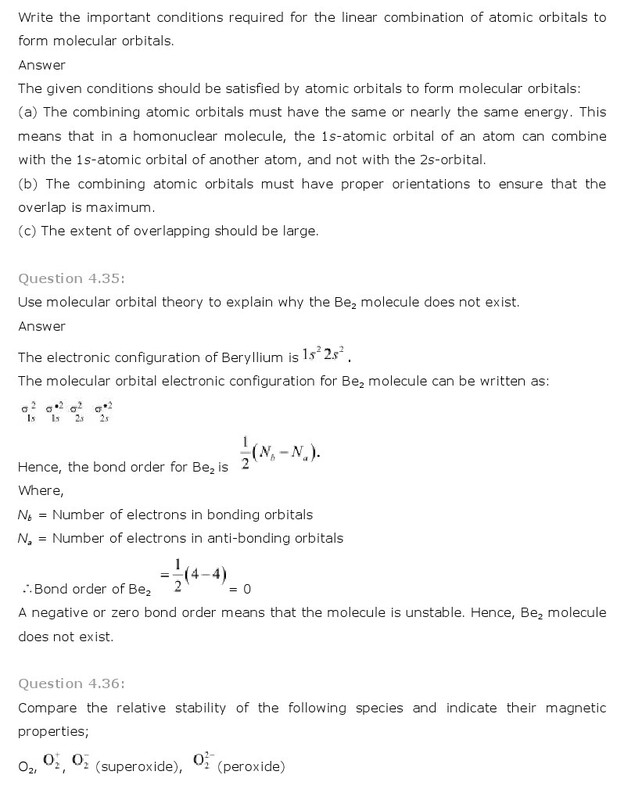 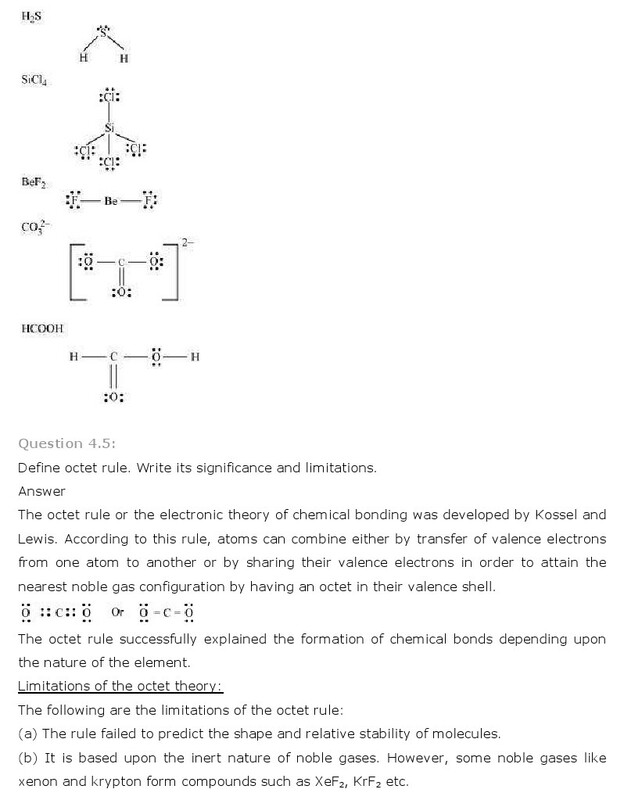 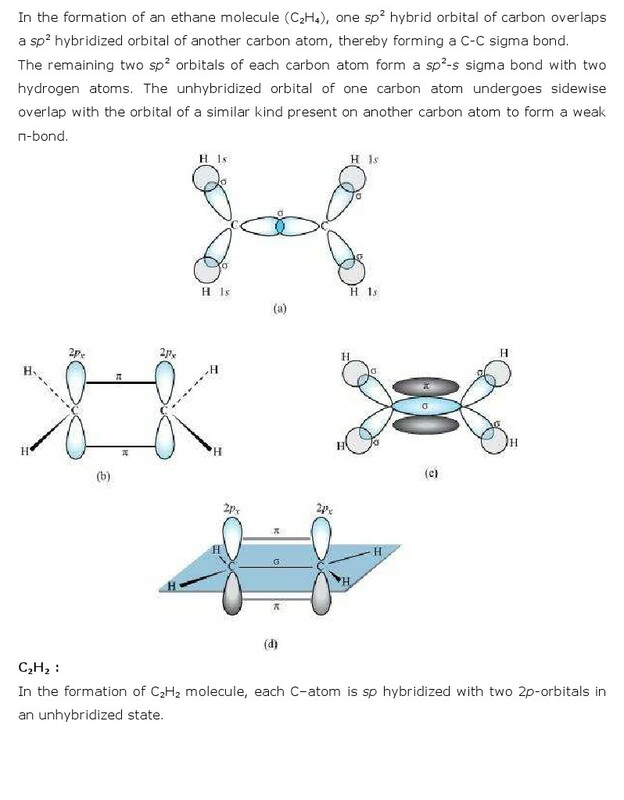 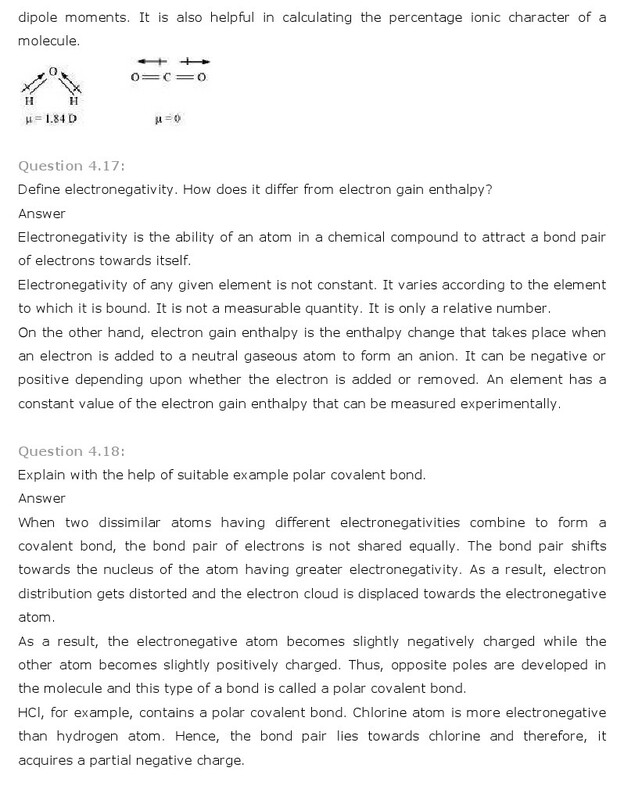 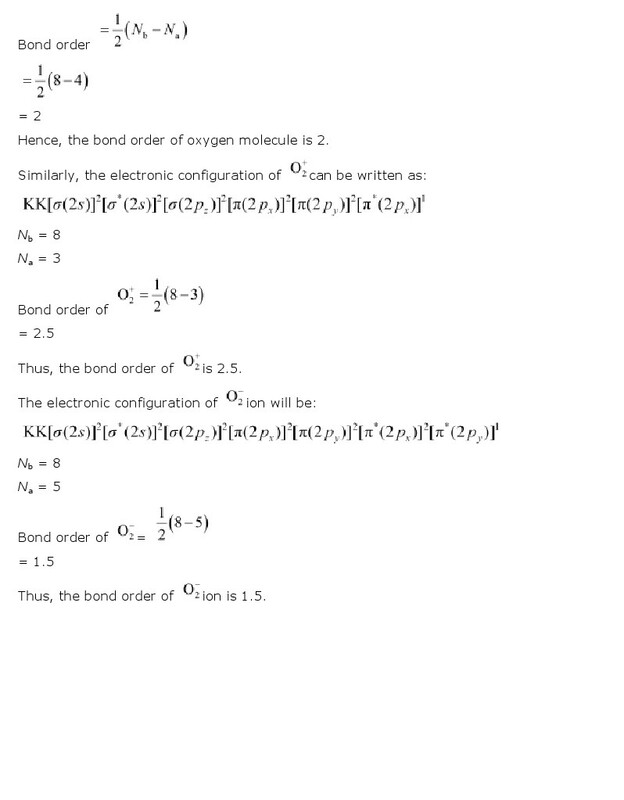 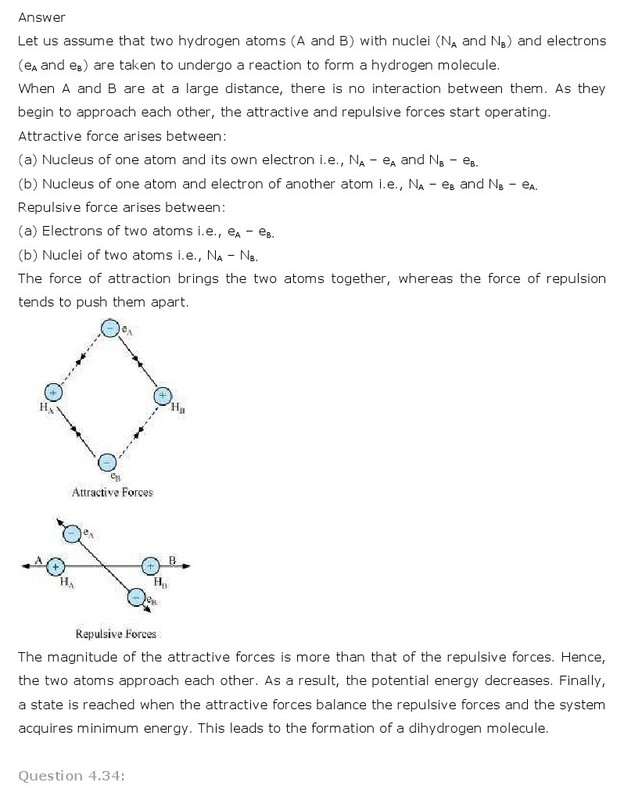 Class 11th Chemistry Chapter 4 Chemical Bonding and Molecular Structure NCERT Solution is given below. 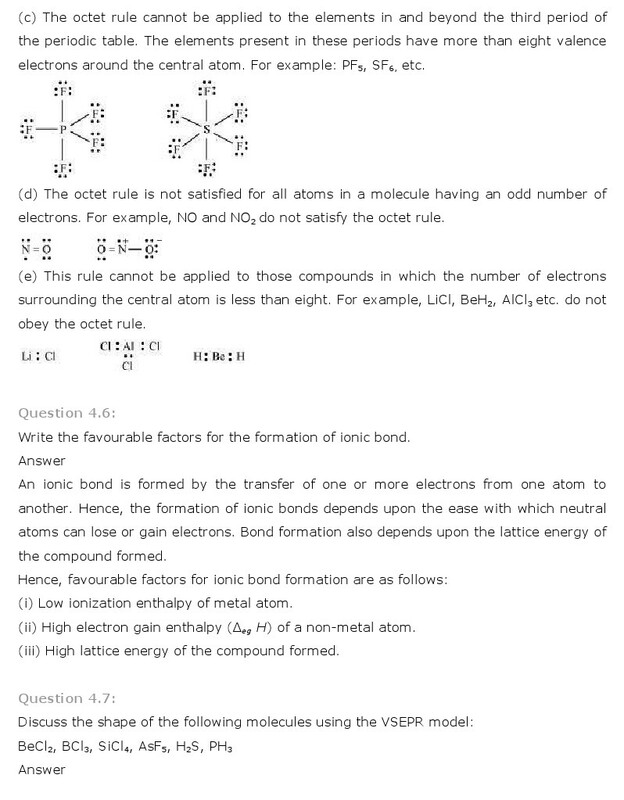 We hope that our NCERT Solutions for 11 Chemistry helped with your studies! 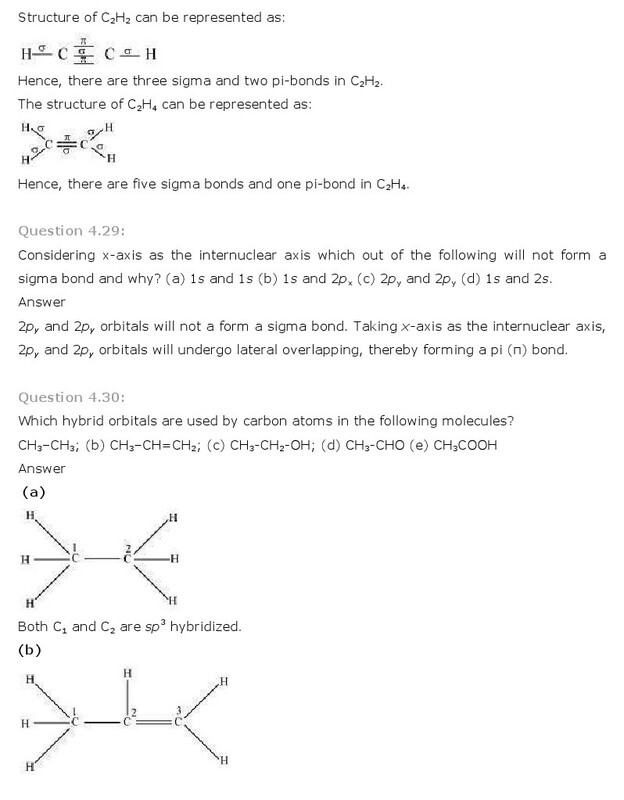 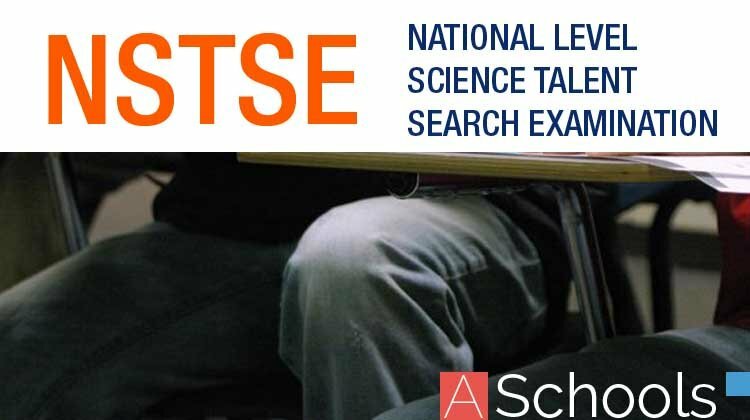 If you liked our NCERT Solutions for Class 11 Chemistry, please share this post.